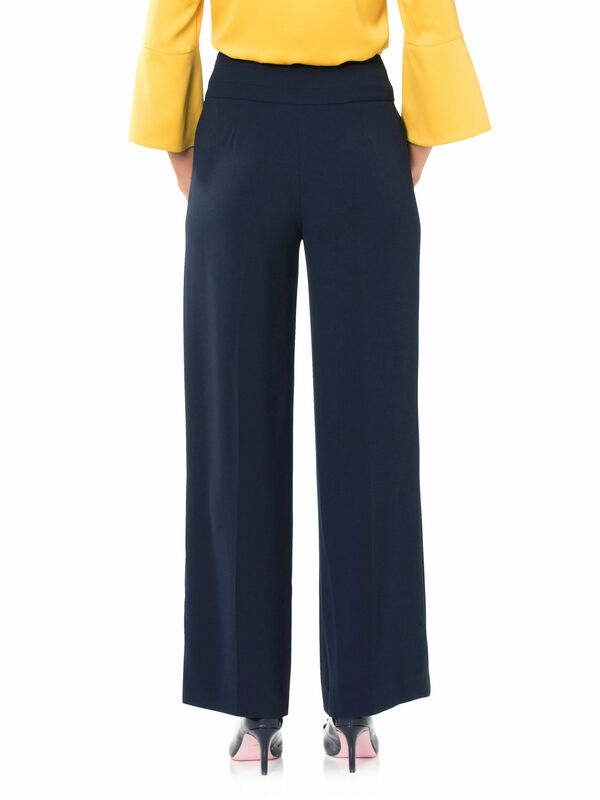 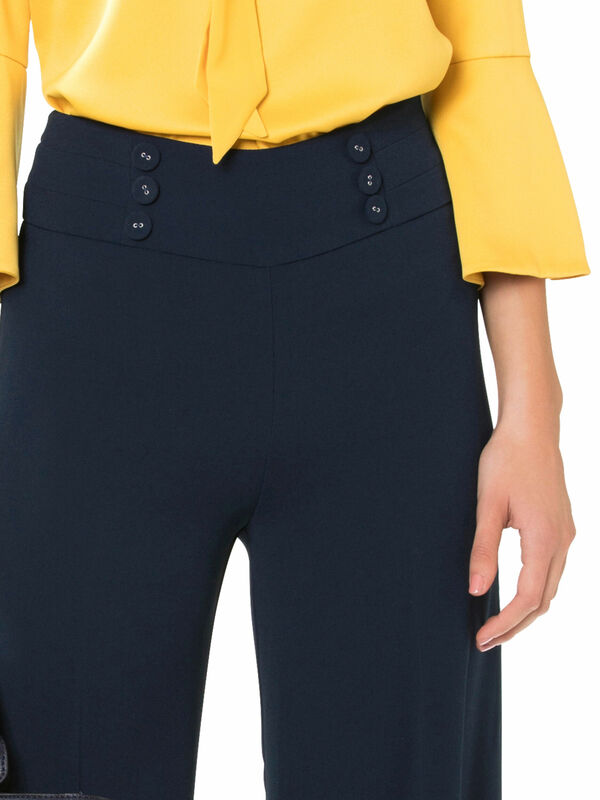 Ahoy Pants https://www.review-australia.com/global/ahoy-pants-navy/RE19PA006.RENVY001.html New to the REVIEW suiting collection, the Ahoy Pants are a stylish new go-to. 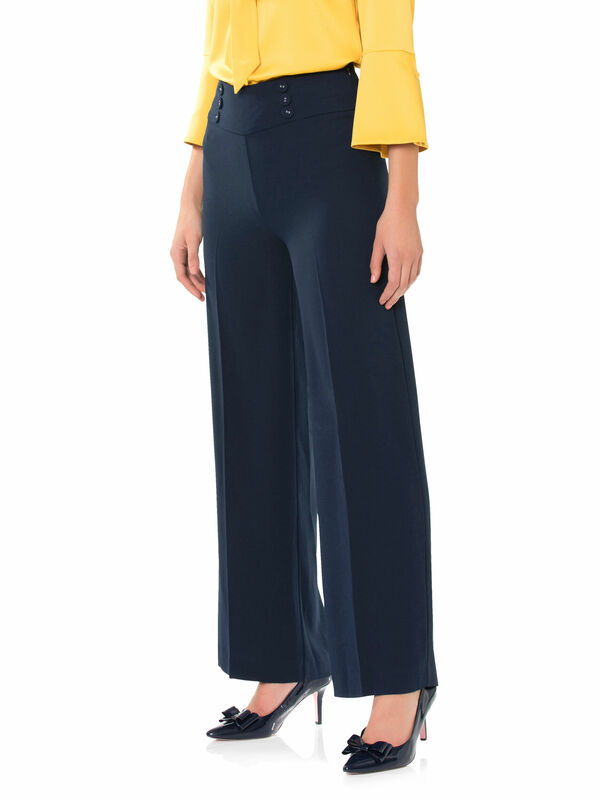 In a relaxed wide-leg fit, these elegant pants are crafted from a ligthweight crepe to elegantly skim the body. 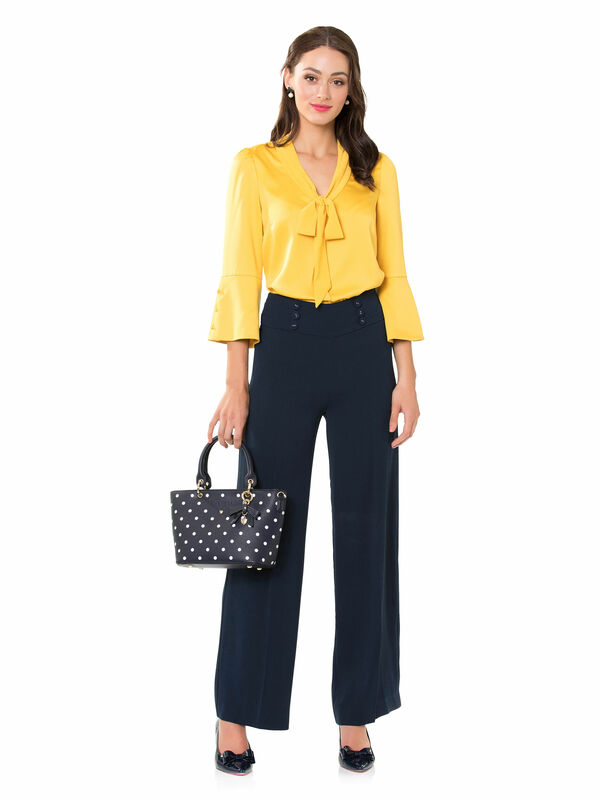 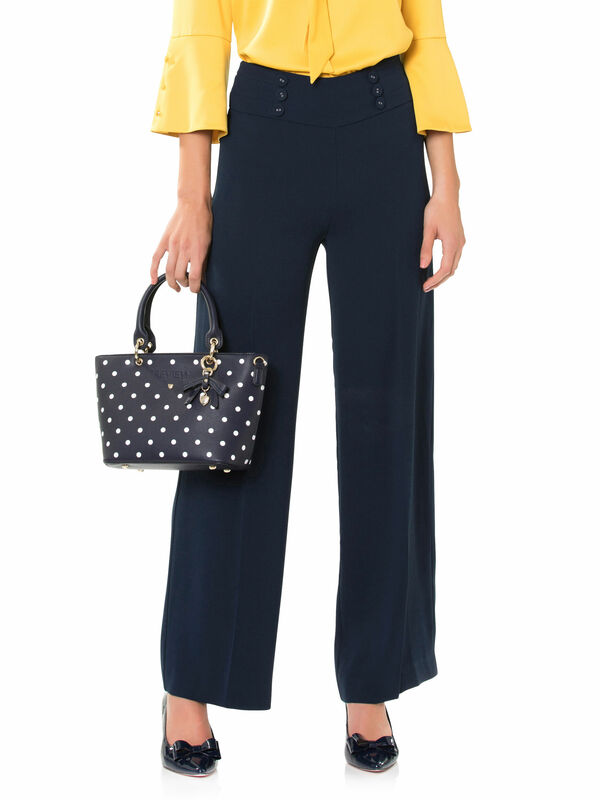 The pants have a double width waistband featuring a centre panel framed with matching button embellishments.